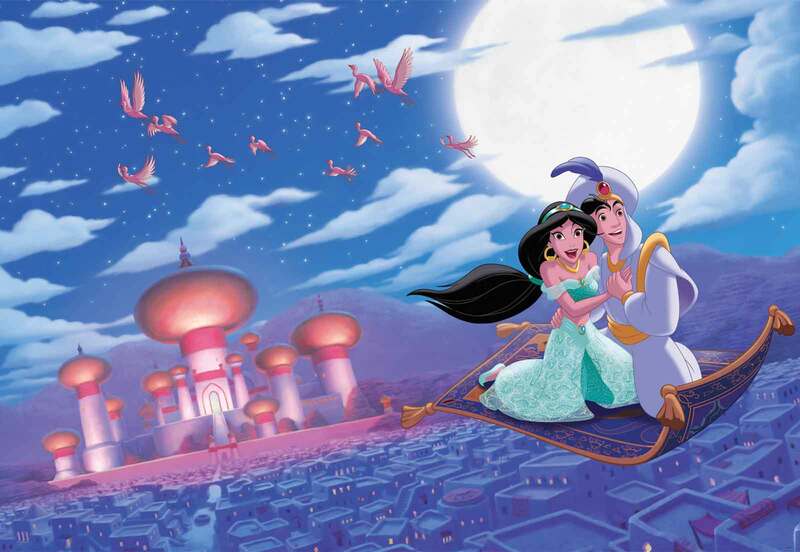 Join Aladdin, Princess Jasmine, and the Genie in exotic Arabia with official Disney Aladdin photo wall murals from Fotowalls. 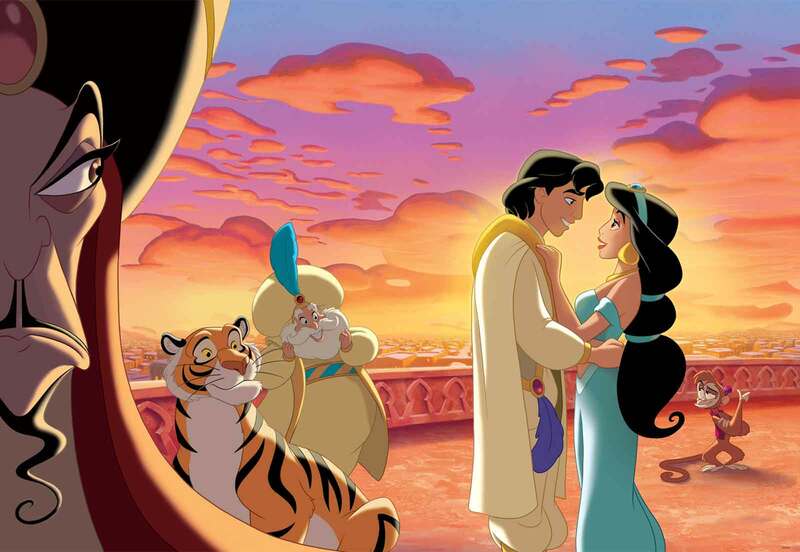 Create an instant Aladdin themed bedroom transformation for your little boy or girl with photo wallpaper. All designs are available in a choice of sizes, and are printed on premium Easy Install mural paper for quick DIY installation in under 60 minutes.